Many business managers both large and small may not be aware that sending and receiving a fax no longer requires the use of a fax machine. Thanks to fax to email capabilities, it can all be done with the click of a mouse. Staff members don’t need to waste paper and ink anymore by printing out a document and running it over to the fax machine. The latest innovations in telephony allow businesses to login to a easy-to-use web-based dashboard, where they simply choose the file on their computer that they wish to fax. 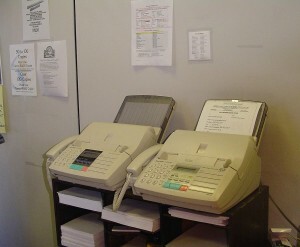 This new form of technology not only makes faxing much more convenient, but also cheaper. No longer is there a need to purchase fax paper or toner, nor is there any need for the repairman due to jams and other fax malfunctions. A lot of desk space is saved as well. Much of technology is trending the way of minimization, as floppy disks have long been phased out by thumb drives, mp3 players have risen in popularity since one can listen to music on a small, hand-held device without the need for CD’s, and even electronic books are increasingly being utilized since the invention of the Kindle. In the same way, fax and phone equipment is downsizing and becoming easier to use. 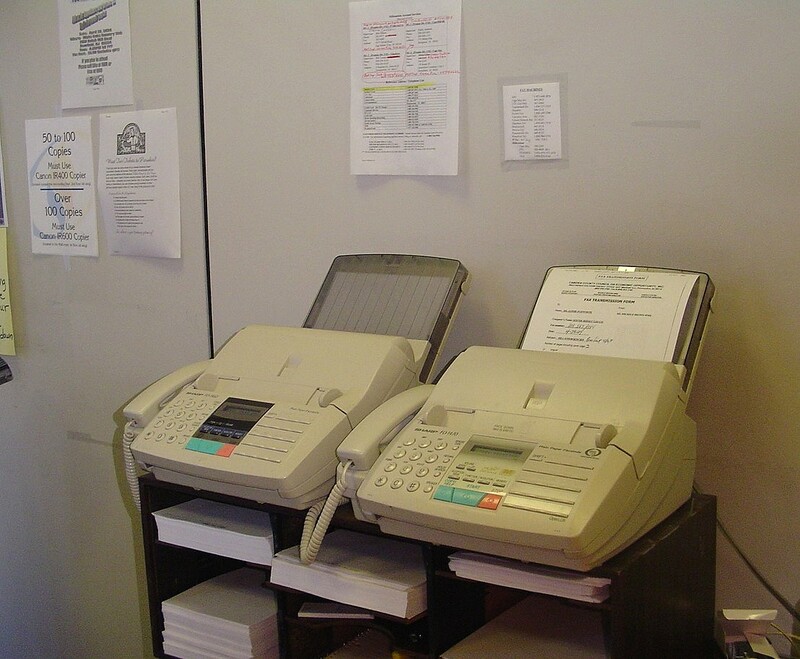 Not only can faxes be sent electronically via a fax to email service, but they can also be received virtually. Recipients can read incoming faxes right in their email inbox as a .pdf file, and can forward them to other office members if desired. The file can then be saved to the hard drive of one’s computer, making it much faster to locate than a paper fax. It’s amazing how much technology has advanced in the last decade. Businesses would do well to take advantage of the conveniences that exist, especially when it comes to fax to email capabilities. Voicemail Office is one of America's premier providers of voicemail and unified messaging services, offering local voicemail, 1-800 numbers, online fax numbers, Virtual PBX and other virtual voicemail services to businesses and organizations nationwide and abroad. Our services are virtually-hosted and require no equipment or software. 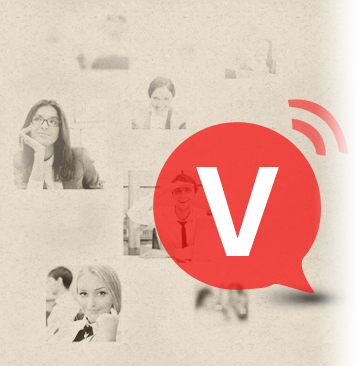 Setup is fast & easy and voicemail numbers are activated immediately. Voicemail Office also offers custom voice mail solutions and provides voicemail to email and fax to email on all voice messaging systems. Whether you are looking for a standalone local voicemail number, 1-800 number or fax number, you can order online and have your line ringing in minutes! If you still have questions, contact one of our friendly sales associates at 1-888-VOICEMAIL (864-2362). Get our FREE REPORT today!